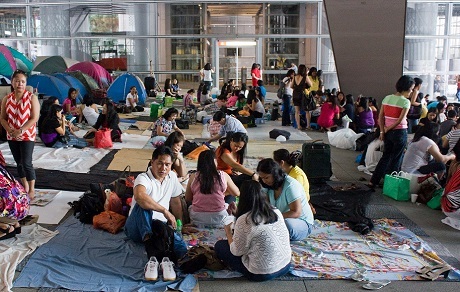 The International Anglican Women’s Network (IAWN) serves as a global voice of Anglican women, links women from around the world and is an official network of the worldwide Anglican Communion. Download the IAWN brochure HERE. 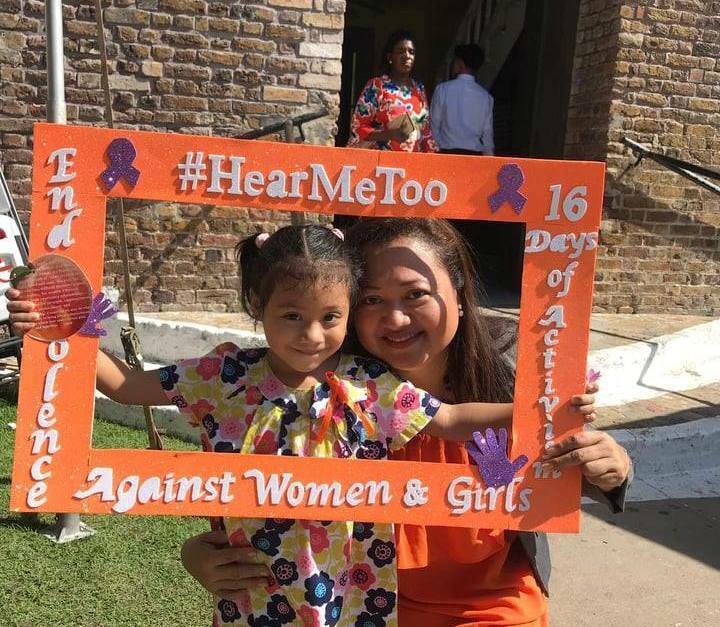 Anglicans around the Communion have used this year’s 16 Days of Activism in creative and diverse ways. 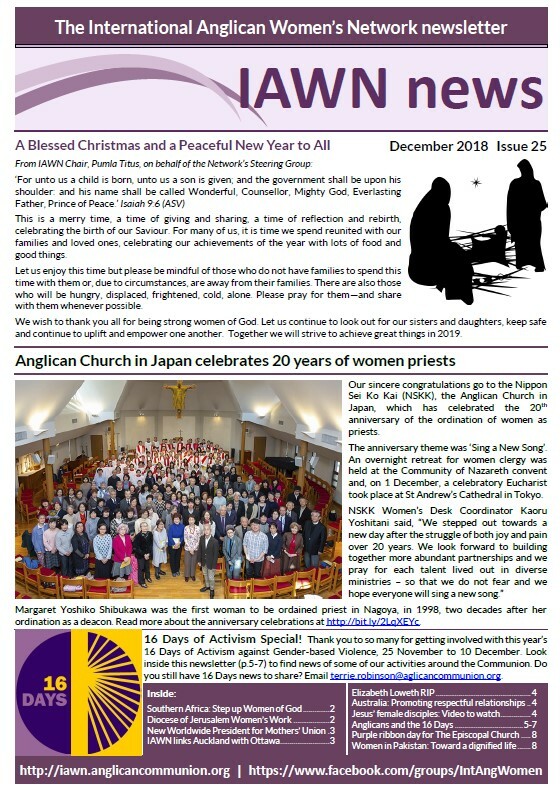 We have added extra pages to this December newsletter to describe just some examples. In Scripture, Mary the mother of Jesus, Esther, Anna, Lydia and Hannah are some of the women who give us a model of women who pray with faith, hope and a confidence that God is pleased to flow through their lives. 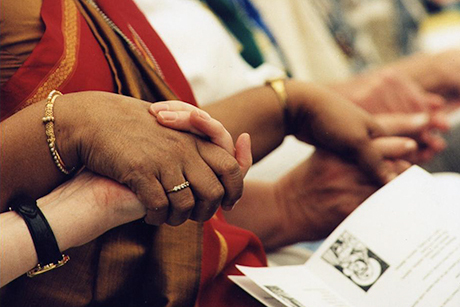 Praying for each other is a powerful way to share one another’s burdens and celebrations and to strengthen bonds of affection wherever we are, and across the world. In October 2015 women from the Anglican and United Churches of South Asia met in Hyderabad, India, to share their achievements in working with women and girls, explore the obstacles to gender justice in the region, and develop a message to their Church leaders. To be a bold and prophetic voice for Anglican women throughout the Anglican Communion and in the wider world. To enable and empower all women of the Anglican Communion to work cooperatively at national, provincial and communion-wide levels to strengthen the ministries of women in God’s world and to ensure women are influential and equal participants throughout the entire Anglican Communion.